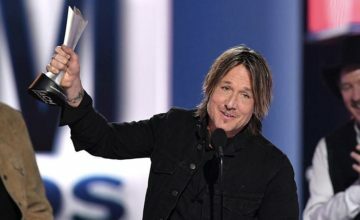 Keith Urban took home his second Entertainer of the Year award last night (Nov. 14) at the CMA Awards, 13 years since his first win in the show’s most coveted category. Urban’s win more than a decade since his first is rare, only Garth Brooks and George Strait have achieved the same fete. Chris Stapleton was the big winner of the night taking home three awards – Single, Song and Male Vocalist of the Year. 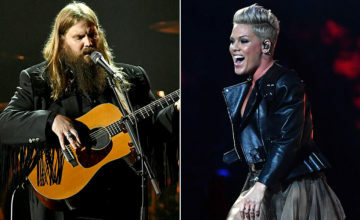 Some surprises at the awards show included wins by Kacey Musgraves (Album of the Year), Brothers Osborne (Duo of the Year) and Old Dominion (Vocal Group of the Year). Luke Combs may have been a surprise to some, but the singer definitely was deserving of his New Artist of the Year award. Kenny Chesney and David Lee Murphy were the winners of the Musical Event of the Year for “Everything’s Gonna Be Alright,” which was announced Wednesday morning before the awards show on “Good Morning America.” The award nomination and win were the first ever for Murphy. 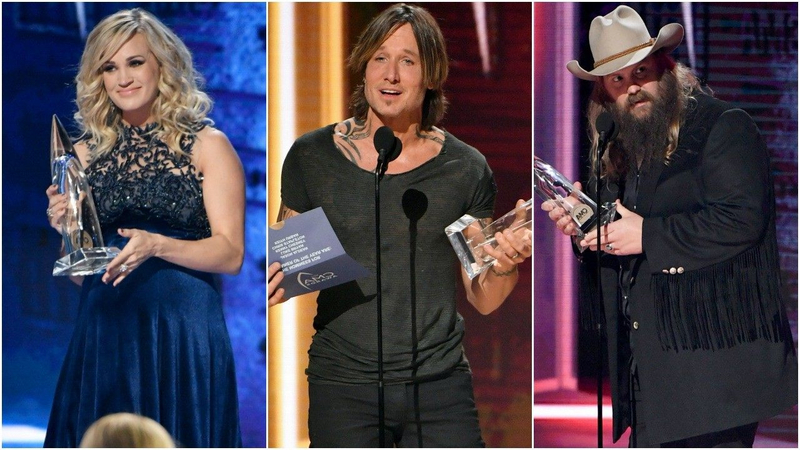 Here is the complete list of all of the winners at the 52nd Annual CMA Awards show held last night at the Bridgestone Arena in Nashville. “Broken Halos” – Chris Stapleton (Chris Stapleton, Mike Henderson) — THE WINNER!